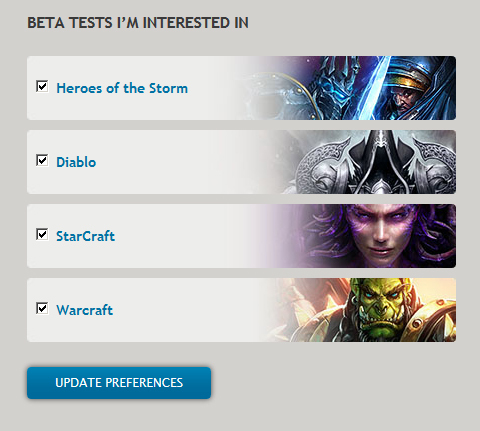 Blizzard Entertainment is preparing to launch Warlords of Draenor Beta Servers very-soon! 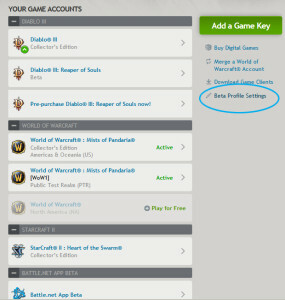 In addition, when you pre-order the Digital download of World of Warcraft: Warlords of Draenor, you gain the ability to boost a character to level 90 at the moment of purchase (before the expansion’s release date) when Blizzard enables digital presales (soon) — includes Standard Digital and Digital Deluxe pre-purchase versions. Check out the details here. 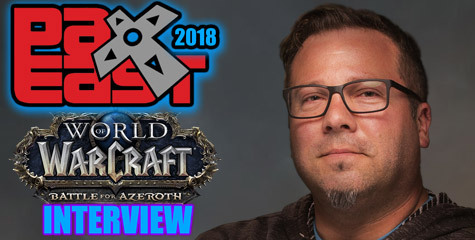 In the next page, make sure you have opt-in to all Blizzard games including World of Warcraft. 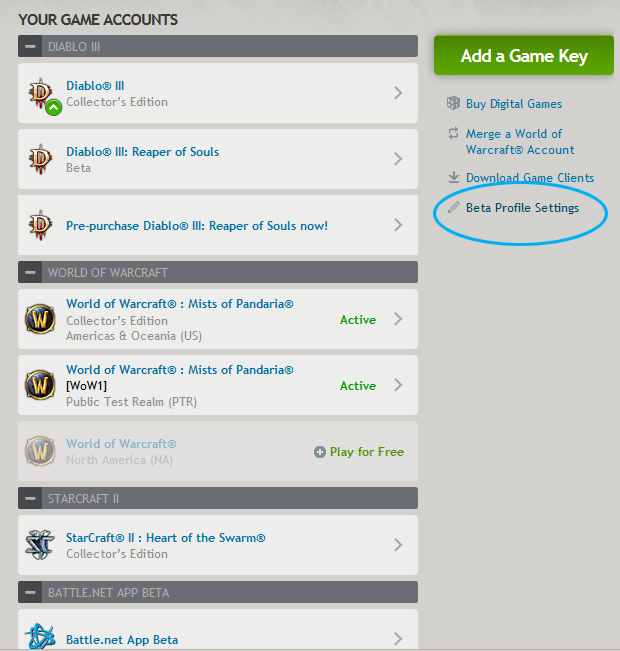 The best venue to get into Warlords of Draenor beta is to enable opt-in within your Battle.net Account Page. However, it is by far the only option to get a beta key. Fansites and Gaming networks usually giveaway beta keys provided by Blizzard Entertainment. 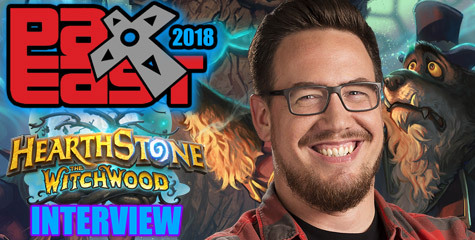 Keep an eye on Blizzplanet and fellow fansites over the next few weeks or months. 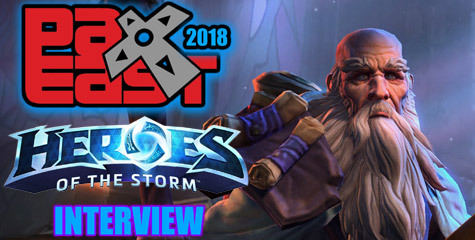 Follow Blizzplanet on Facebook, Google+, Twitter and YouTube.